Breaking news ! Martin Odegaard was transferred to Real Madrid ! 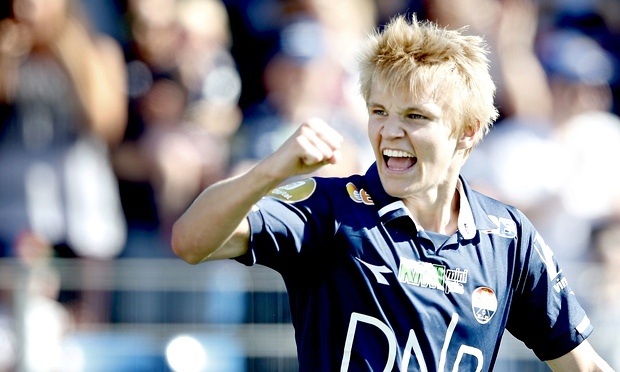 Martin Odegaard is expected to finally announce a move to Real Madrid next week. The 16-year-old Stromsgodset midfielder has been on a tour of Europe’s top clubs. Odegaard was even praised by Real star Cristiano Ronaldo, who claimed his third Ballon d’Or award last week. “ [He is a] good player. He’s a young boy who can still grow – he’s 16 years old. ”said Ronaldo. Odegaard and his father, Hans Erik, will move to Madrid straight away and the attacking midfielder will begin training with the first team. Hans Erik has been offered a job at Real and his son will play for the B team until the summer. After the league season ended in November, Odegaard began a tour of Europe’s leading clubs and is said to have interested Manchester City, Manchester United, Arsenal and Liverpool, along with Bayern Munich, Borussia Dortmund and Stuttgart. The transfer fee may be around 20-30 million euros – an incredible figure for such a young prospect who only turned 16 last month. The deal will also no doubt include a large sell-on bonus for Strømsgodset. This entry was posted in fifa, football, Martin Odegaard. 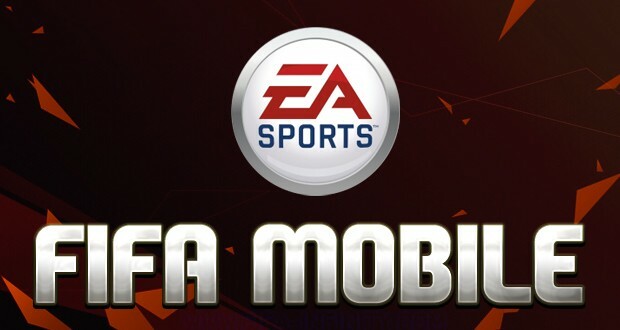 Tags: FIFA, football, Martin Odegaard.